One of the most exciting parts of my job is attending glam and fun events that also make an impact for important and meaningful causes! 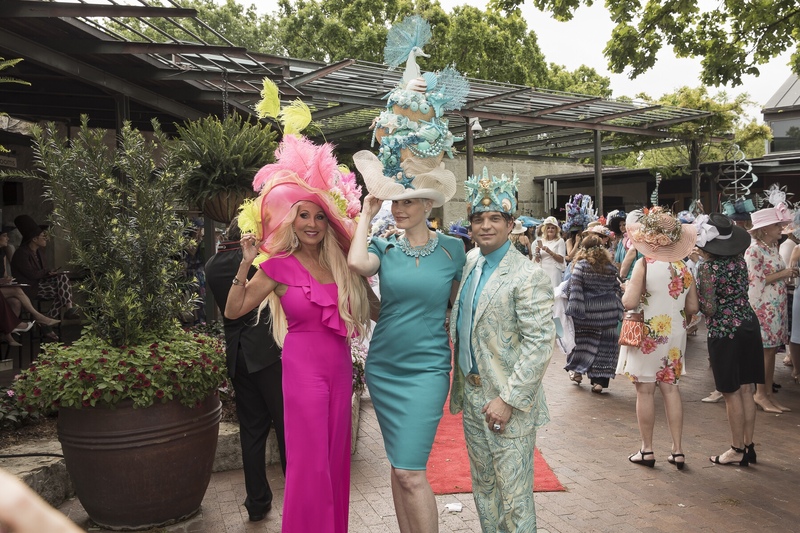 The annual Mad Hatter’s Tea & Luncheon is one of Dallas’ most amazing and fabulous events of the spring social scene, and this years event was no different. 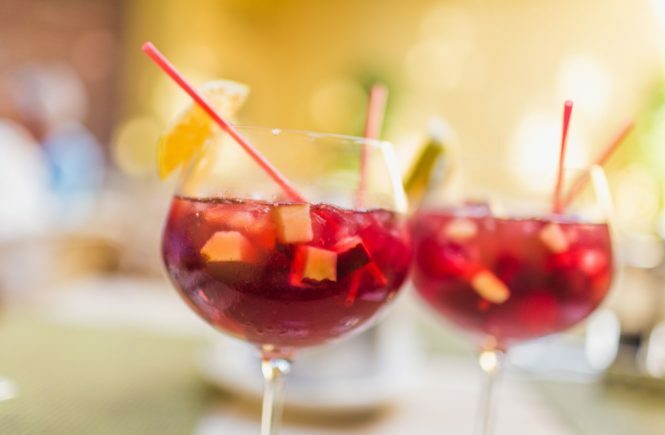 The Women’s Council Of The Dallas Arboretum And Botanical Garden never fails to disappoint with this highly anticipated party. 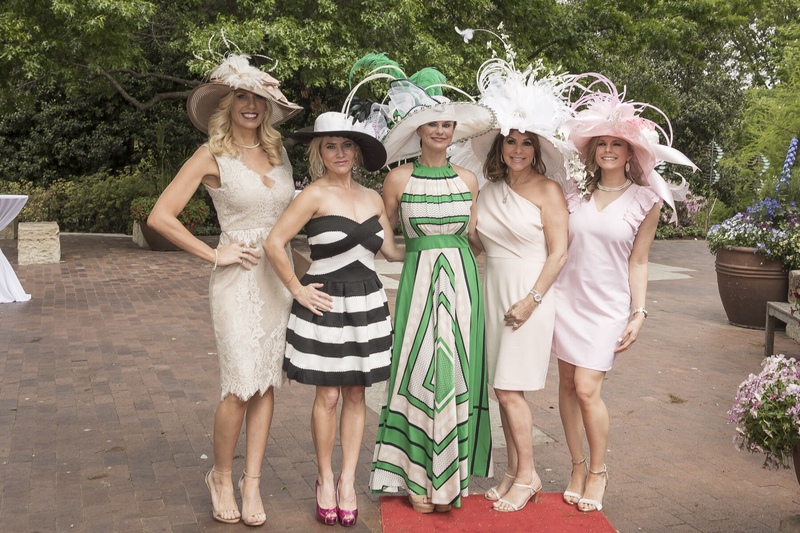 While gorgeous parties are of course fun, an event such as Mad Hatter’s have a larger impact and is the largest fundraiser for “A Women’s Garden” at The Dallas Arboretum. 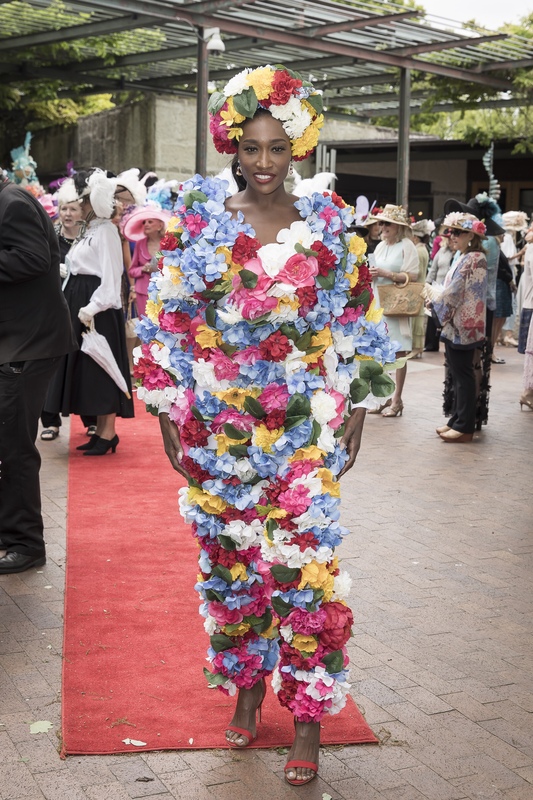 This years theme was aptly titled A Garden By The Sea, and was the 30th anniversary of a Dallas tradition that never fails to disappoint. 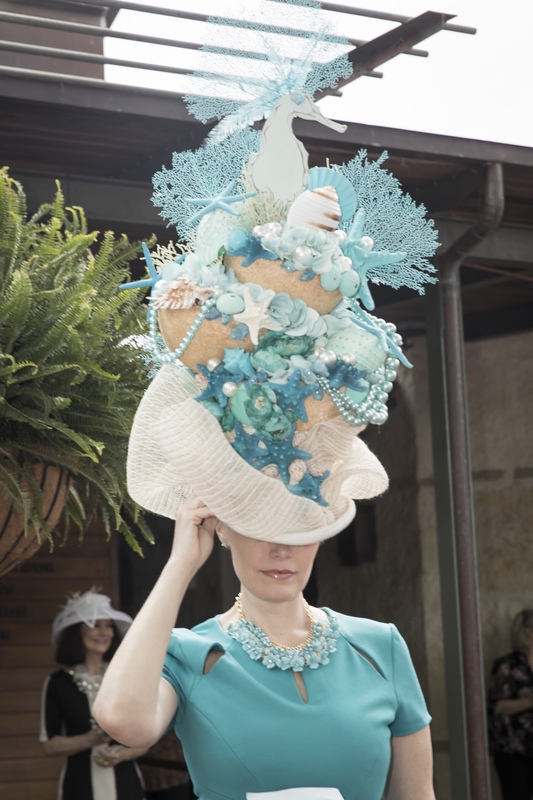 The hats, the attire, the venue are something to truly behold. The theme was chosen to nod towards the Gilded Age, which was such a spectacular time in American history. The Gilded Age personified grace, glamour, and elegance. Gorgeous homes on the shores of Newport, fabulous parties, and spectacular gardens which are still curated and cared for to this day. 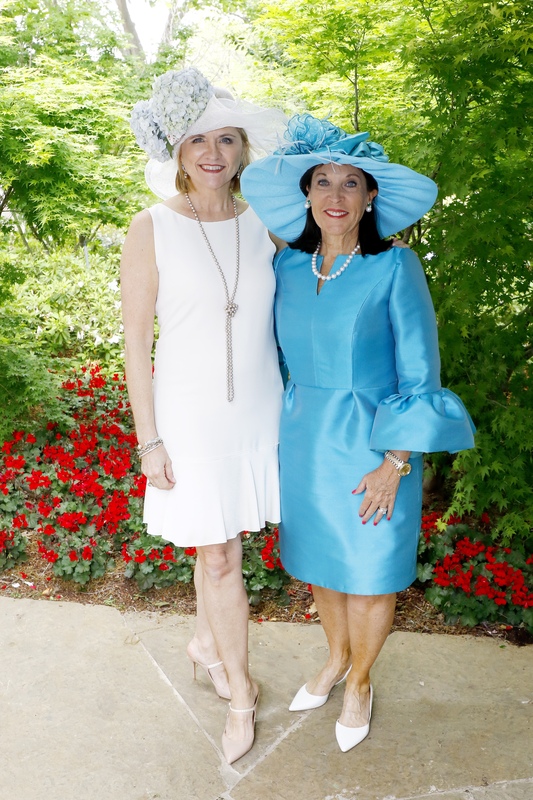 The Women’s Council of the Dallas Arboretum has supported the Dallas Arboretum and Botanical Garden for 35 years now. “A Woman’s Garden” is one of the principal gardens at The Dallas Arboretum. It is the only public garden in the country that was built by women and dedicated to the universal spirit of women. This unique garden was designed by internationally acclaimed landscape architect Morgan Wheelock and was designed in two phases in order to represent both the inner and outer emotions of a woman” (Melissa Lewis, President of WCDABC). 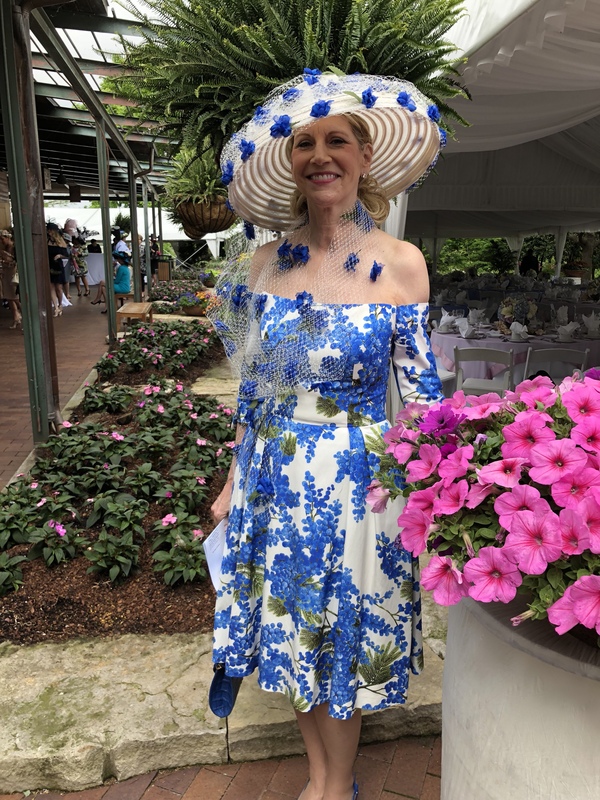 For over 25 years, A Woman’s Garden has been supported by members of the Women’s Council through fundraising opportunities such as Mad Hatter’s Tea & Luncheon and surprisingly receives no federal, state, or local funding. It is tirelessly supported and cherished by the Women’s Council members. 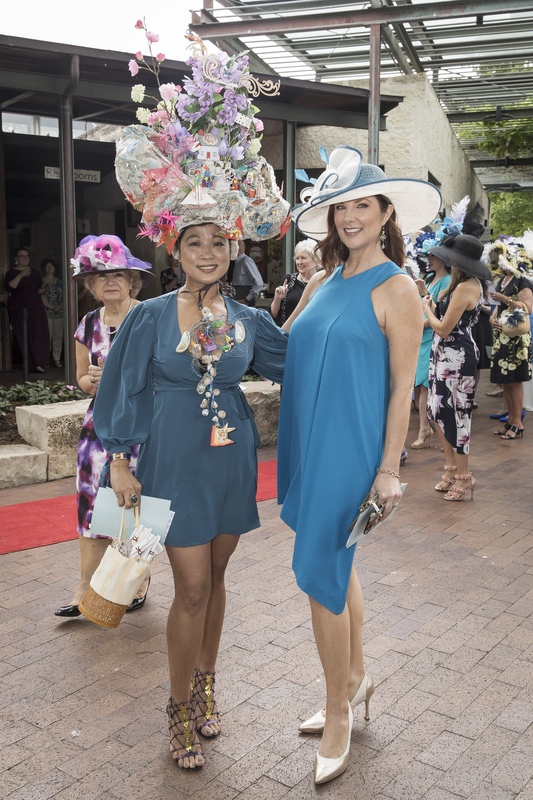 Every year, the creativity of the hats seems to top the last, and this year the hat categories were undoubtedly fun and creative. Categories included All That Jazz, To The Nines – Peoples Choice, Elegance Of Earlier Days, Gilded Age, Grace And Folly, and Peacocks On Parade. 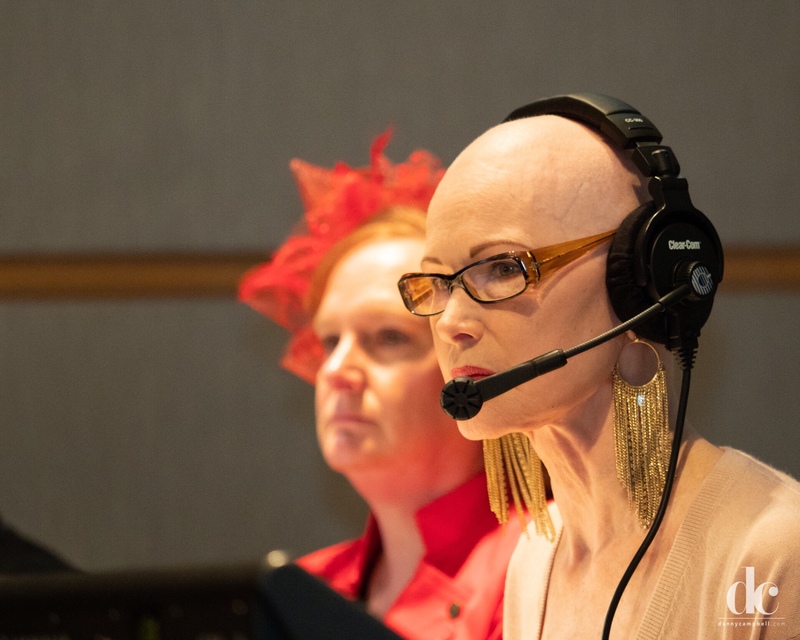 The day begins at 10:00 A.M. with a champagne reception and passed hor d’oeuvres while hats are judged on the red carpet by local celebrity judges. Guests are then summoned for a lovely presentation of past chairs and a celebration of 30 years of the event. A Tootsies Fashion Presentation by Jan Strimple Productions follows, with gorgeous spring must-have fashion is one of the highlights of the day. 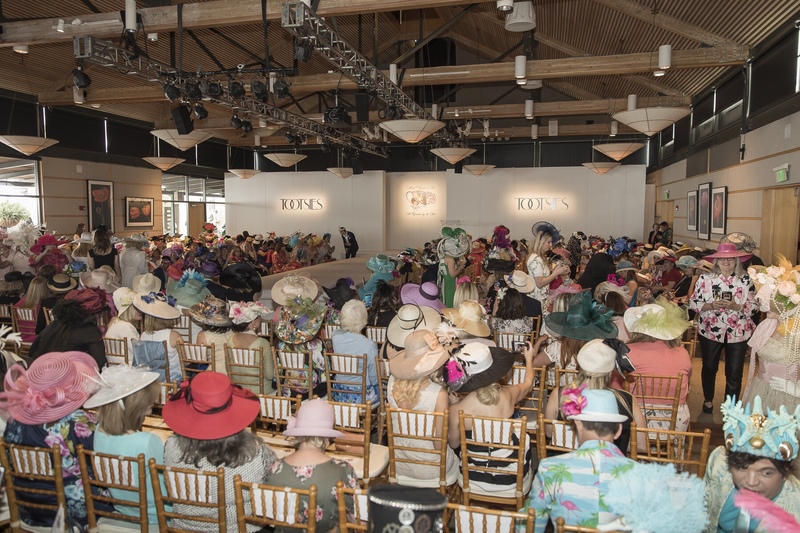 Finally a live auction followed by the presentation of the hat awards then culminates with a seated luncheon consisting of Quail Crêpes a la Newport as the main course. 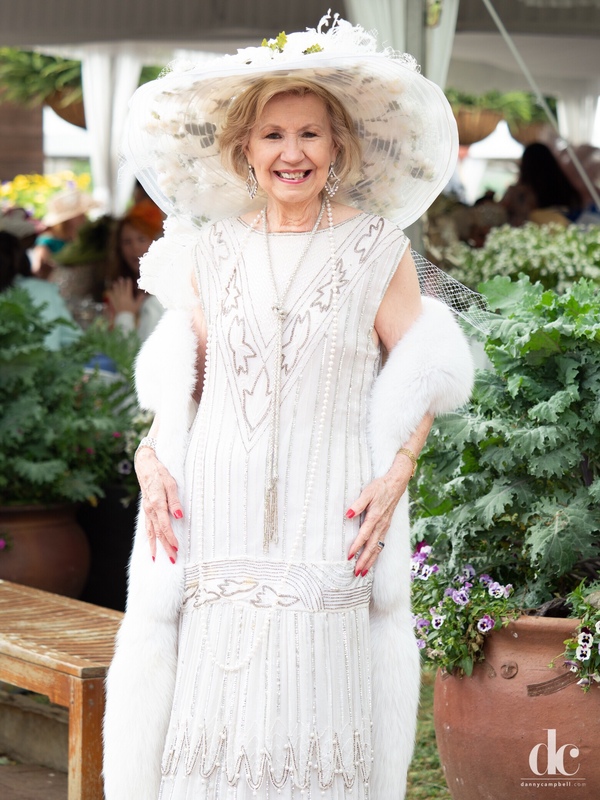 The weather couldn’t have been more lovely for an outside seated luncheon in Dallas on the terrace under tents, and the pomp and circumstance of all the hats and gorgeous company made it the perfect fête for all who attended.